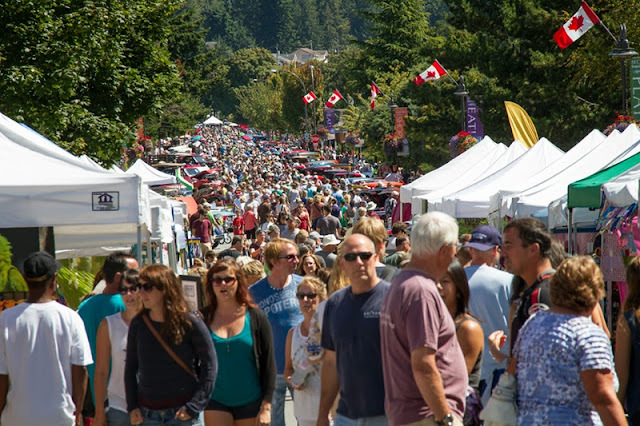 This past weekend the 19th Annual Sleepy Hollow Road Run and Show 'n Shine took place in Sechelt, B.C. Cowrie Street was closed off so that they could line the road with antique cars. Every Saturday from April through September the rest of the street is closed off for the Sechelt Farmers' and Artisans' Market. As you can see from the picture above, the two events are quite popular and draw a huge crowd. The canopies from the farmers' market are in the foreground and I was selling my photography and jewelry, as usual. Yes, the place was hopping! I didn't get much of a chance to photograph the classic cars this year but last year I spent a little more time with some of those timeless beauties. Even though I usually photograph wildlife, I really enjoy taking pictures of vintage cars...their sleek lines remind me why automobiles are often named after animals. 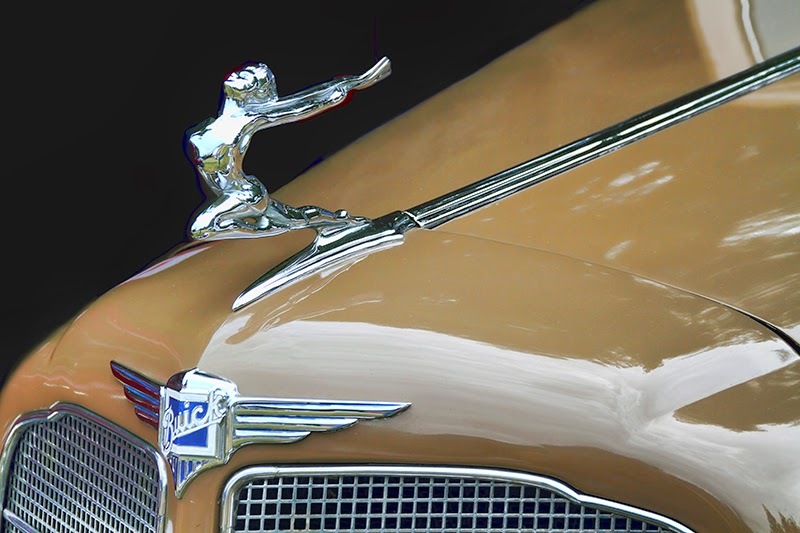 Here's a shot of the hood ornament from a 1935 series 58 Buick Victoria that I sold as a very large canvas print earlier this year. This was photographed at last year's Pender Harbour Show and Shine held in Garden Bay. 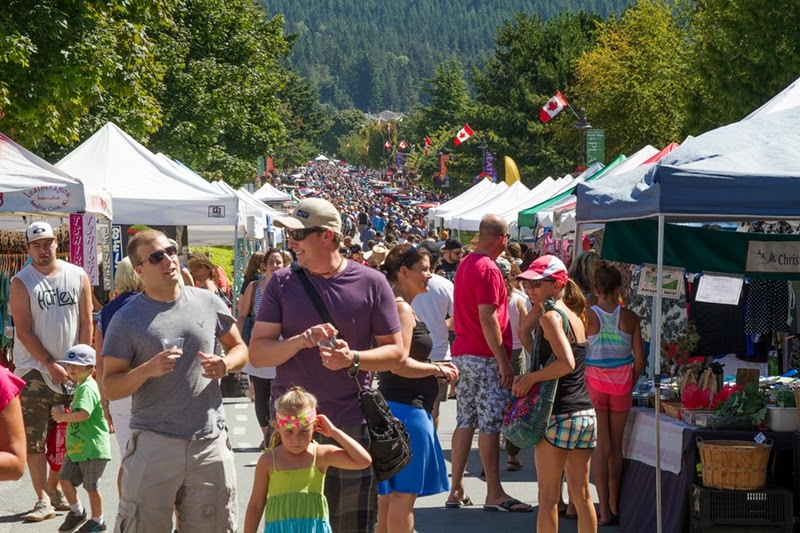 This car show is in a more intimate setting, surrounded by the ocean and forests, and conveniently right next door to the Garden Bay Pub! If you're into cars, please have a look at my collection of classic cars that are available for purchase through my third party printer, Fine Art America. Prints are available on archival paper, canvas, and metal, and there are an impressive number of matting and framing options available.